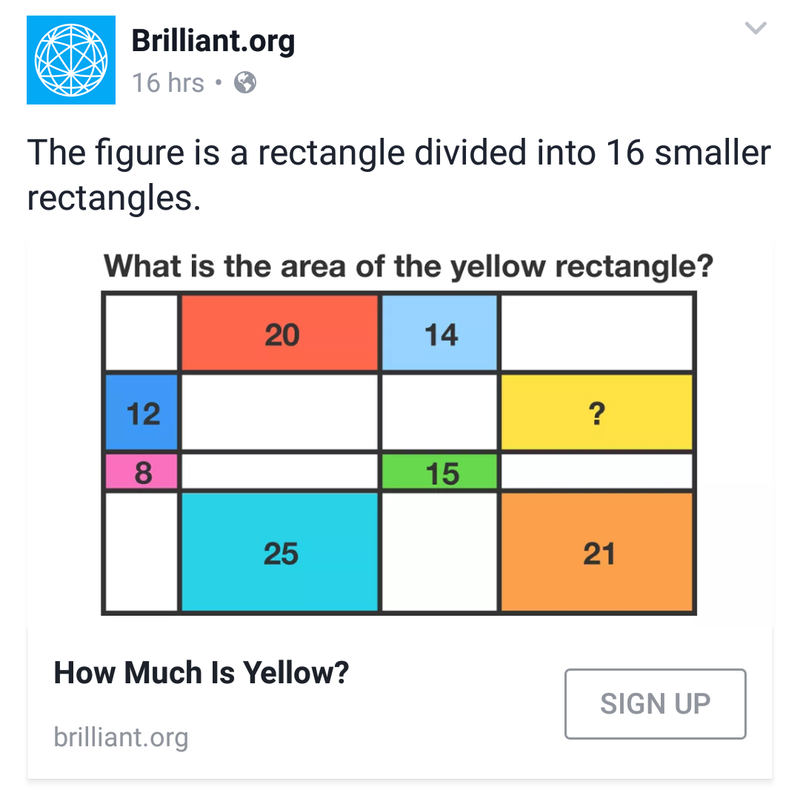 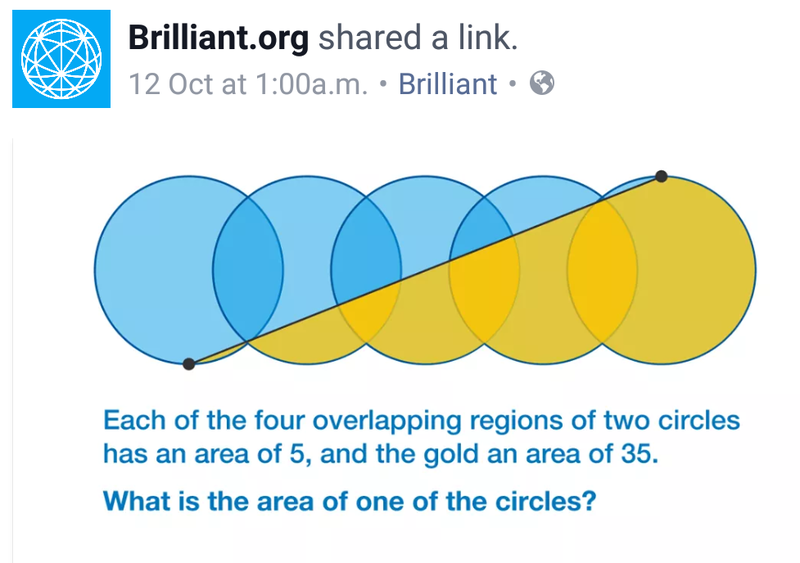 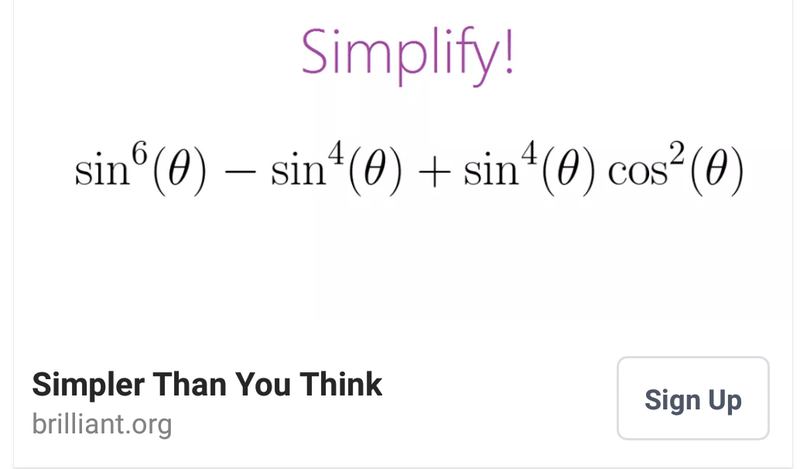 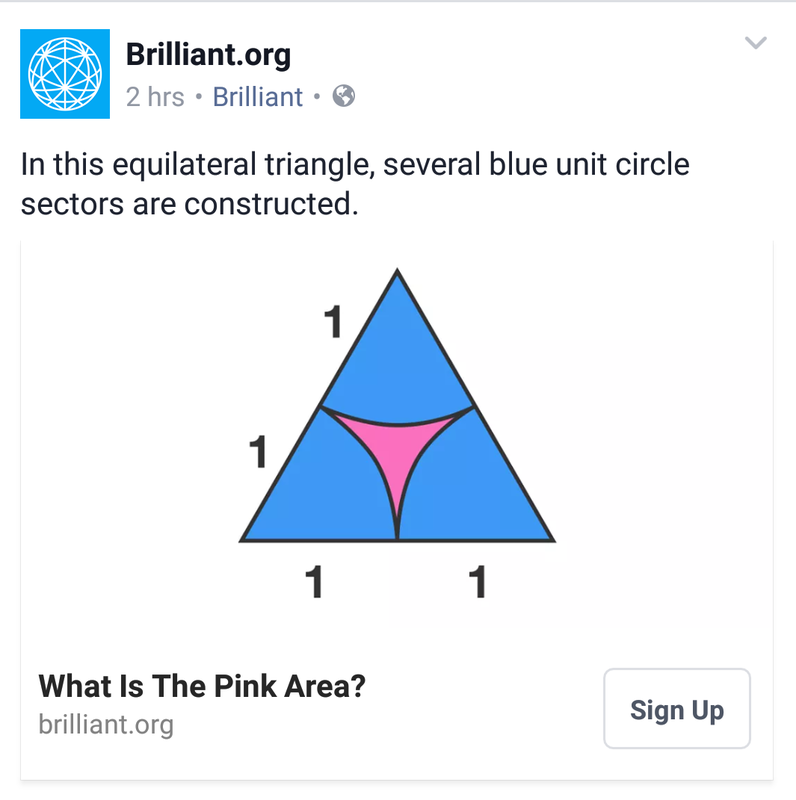 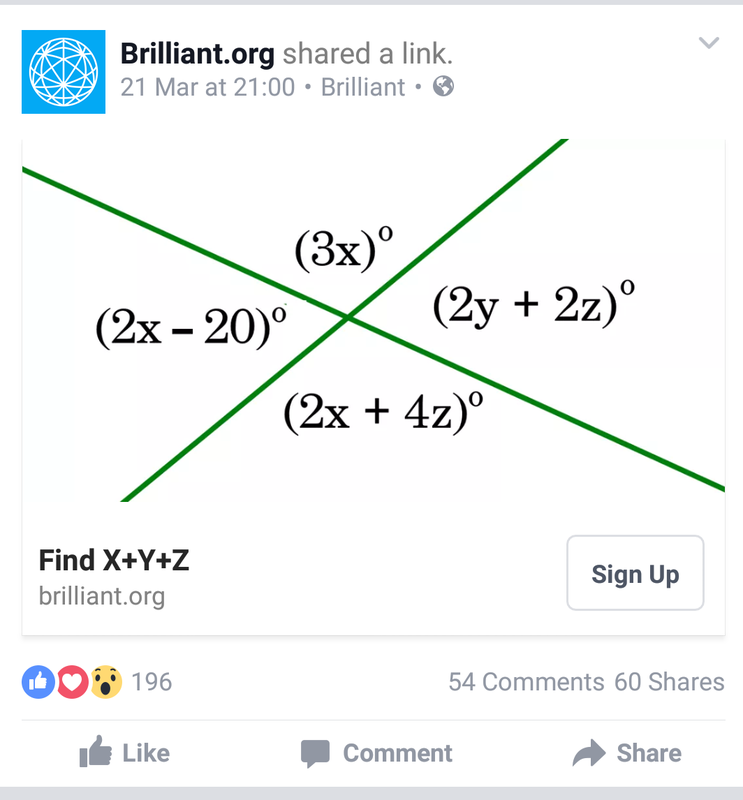 Here is a nice little puzzle I saw from brilliant.org on Facebook. 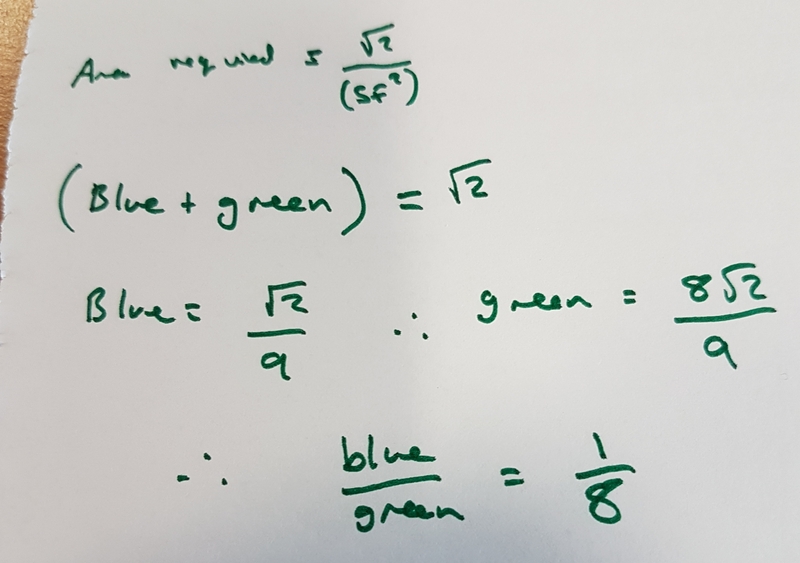 First I drew a diagram (obviously). 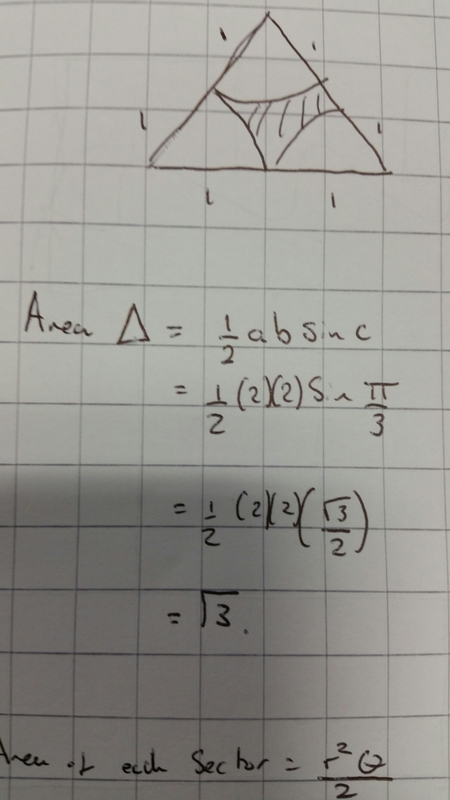 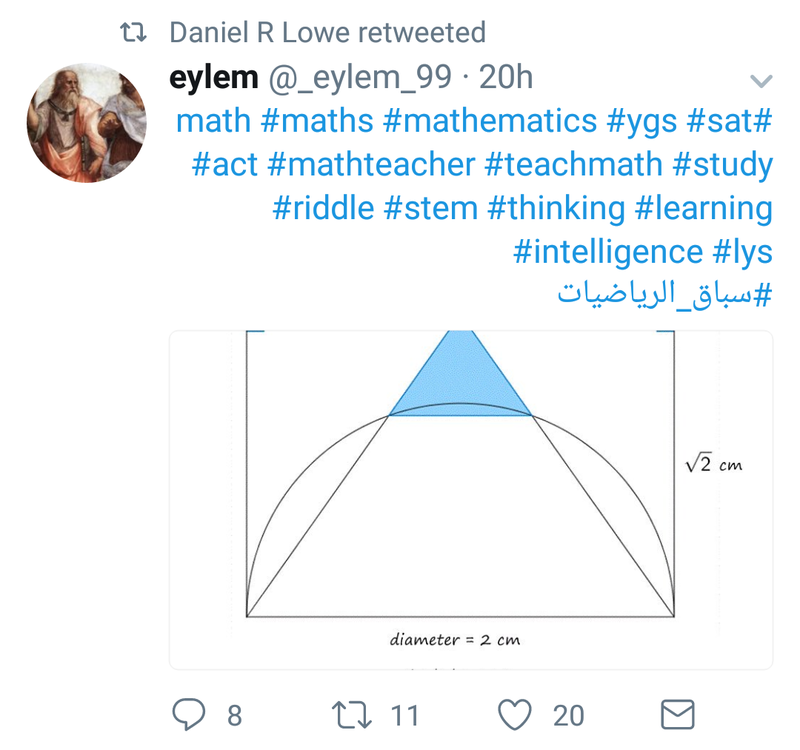 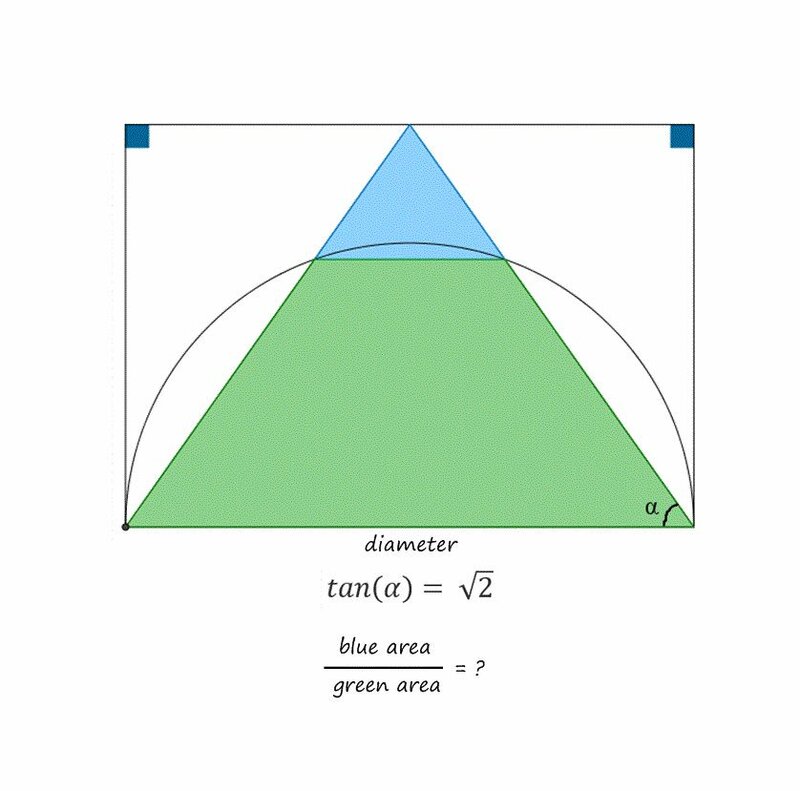 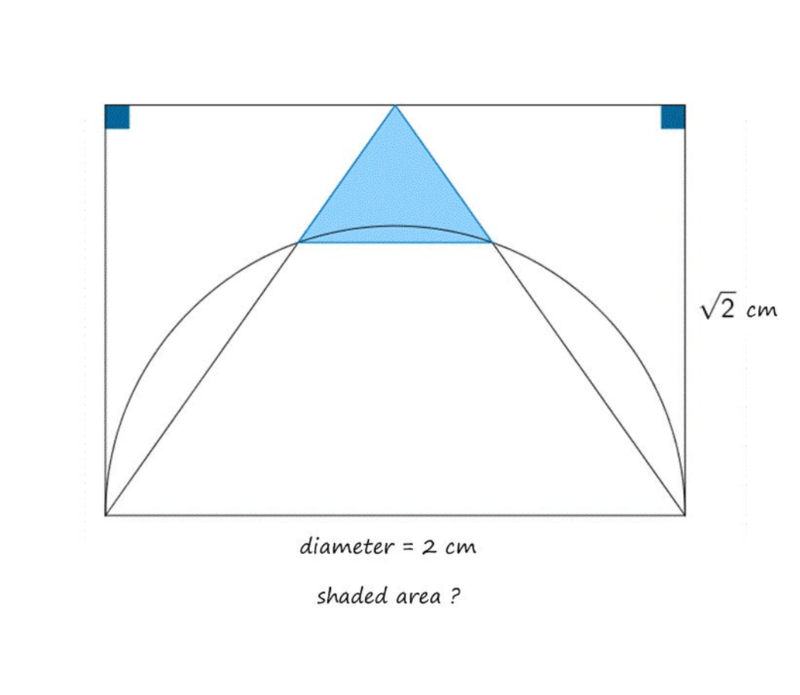 And worked out the area of the triangle. 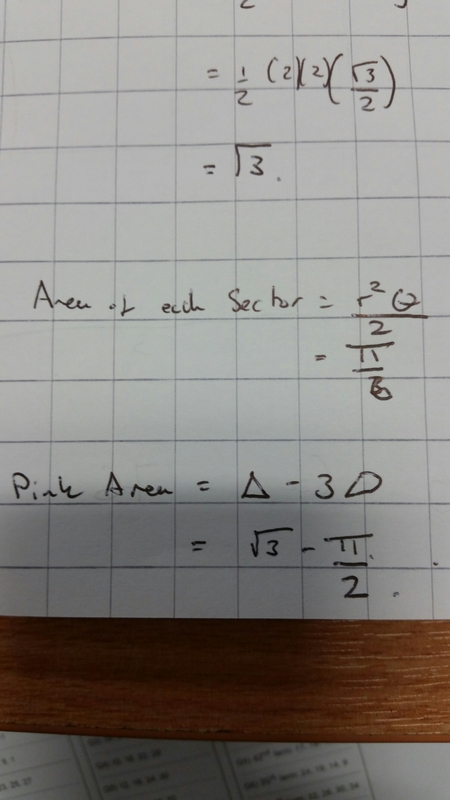 Then the area of each sector. 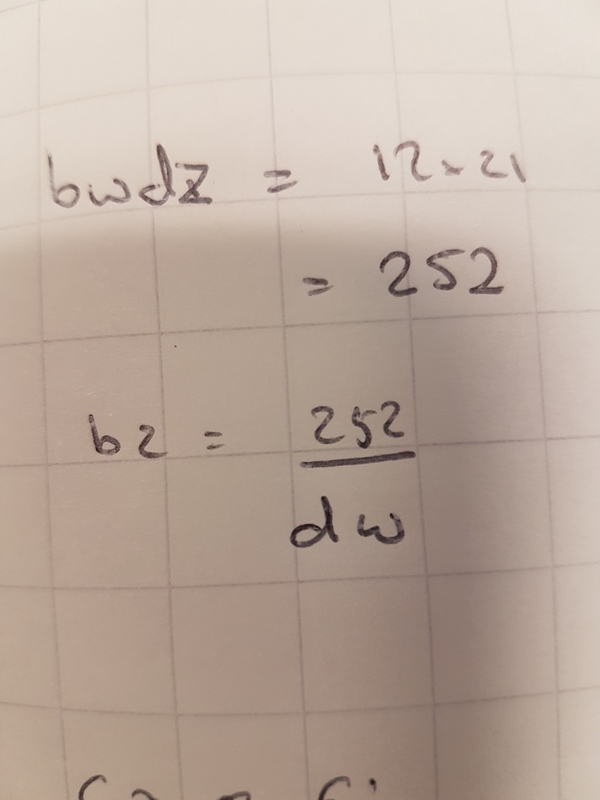 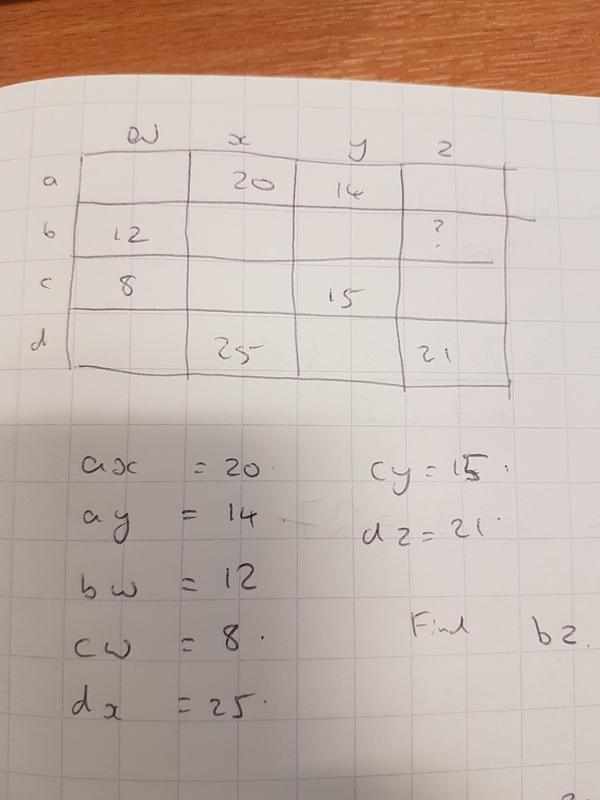 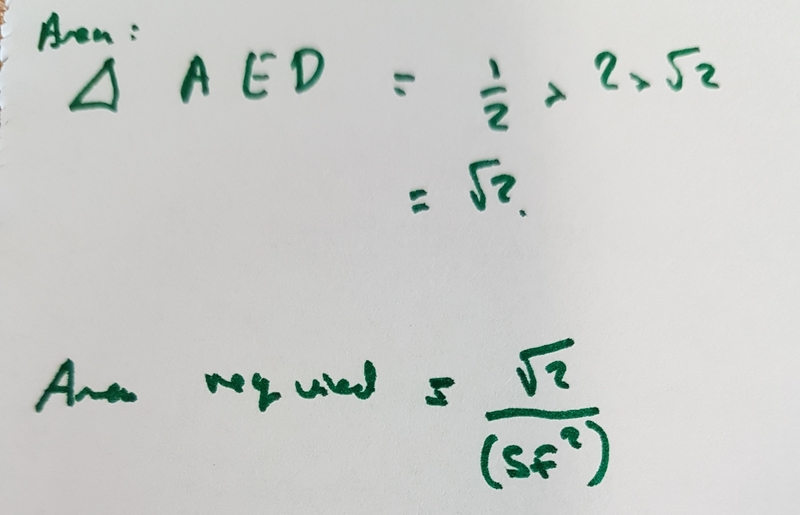 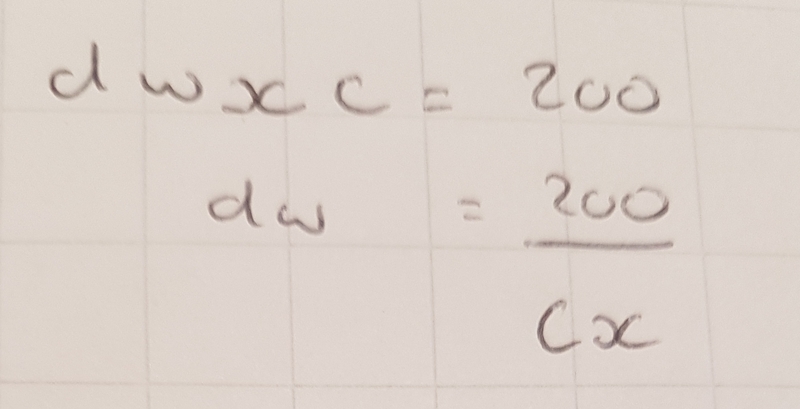 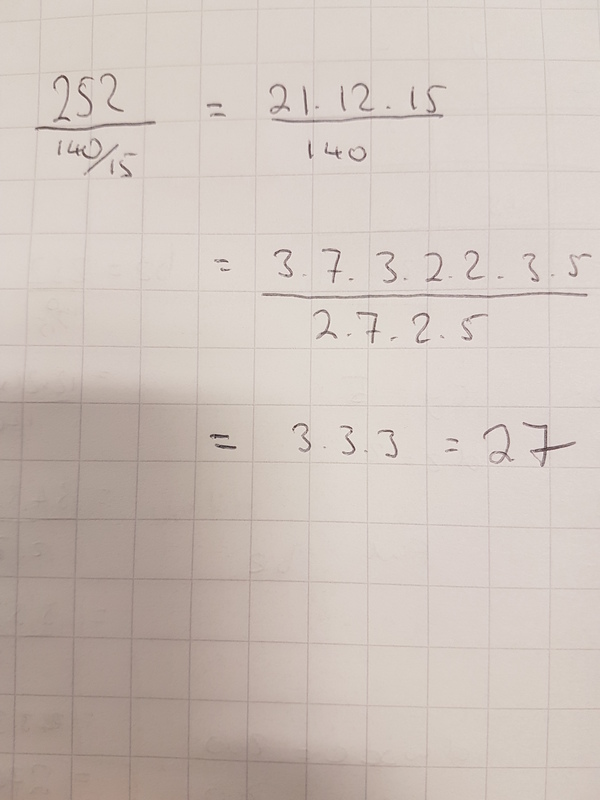 Leaving a subtraction to finish.